After quite some time of development and testing we are finally there. Please welcome /journals to the REST API. Journals are probably one of the most critical endpoints for all consumers using our application. For those unfamiliar with the accounting jargon - journals (known in Danish as kassekladder) contain draft transactions (entries), that represents transactions in your accounting. ... and from now on, they are ALL supported in the REST API. This functionality heavily expands our REST API which is getting more and more mature. We didn't finish only on the entry types. We now also support attachments on vouchers - functionality that was heavily used by many of our consumers in SOAP (CashBook_RegisterPdfVoucher) is now present in REST with even more functionality added to it, besides supporting PDF we now support more formats, as well as ability to add more pages to the existing document. If you are curious about what else has been added, please check out our recent tech-talk blog post. Documentation for /journals can be found in REST docs. Please note that the endpoint is currently in the experimental phase, however due to the fact that our partners were involved in the processes of testing - we do not expect any major changes to the endpoint itself. 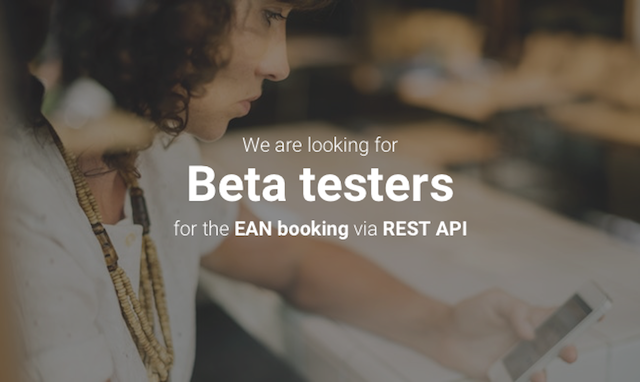 One of the most requested features from our partners is having ability to book EAN invoices via REST API. We are currently working on providing this functionality, and we are seeking for BETA testers willing to try this new functionality - before it gets released to the broader audience. Therefore if you are sending EAN invoices today, please reach out to our support (api@e-conomic.com) to hear more, about how you can help. 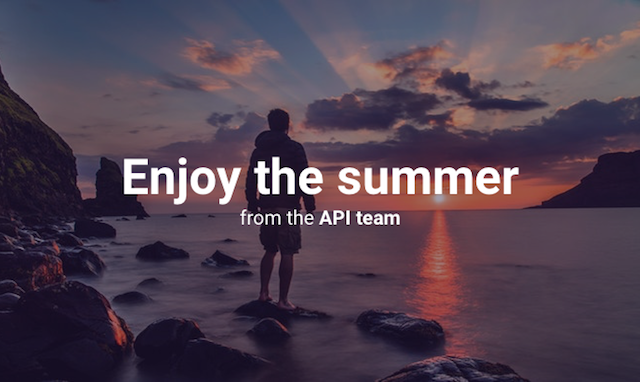 Taking the opportunity, API Team would like to wish you great summer! We hope that vacation time will allow to re-charge the batteries and come back with new, great ideas on how to add value using our APIs. P.S Our support channel remains open for any questions that you can possibly have regarding existing functionality. P.S 2 - Feature ideas are also welcome there!